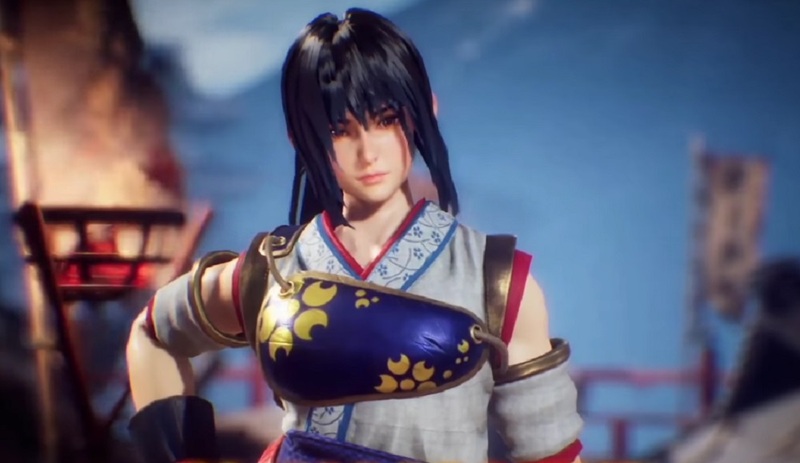 PlayStation have released three trailers for Arika's Don't-Call-it-a-Comeback punch-up Fighting EX Layer. One trailer showcases the return of Hokuto, while the other two are for the game's two release formats: "Light" and "Standard." Hokuto, who made her first appearance in Street Fighter EX, is a woman of strong, noble spirit. Calm in nature and controlled in the fight, she harbors sorrowful feelings over her confused genealogy, as her true parentage was kept hidden from her until she became an adult. The two other trailers are named after the game's decision to release in two formats: a "Light" edition featuring 12 characters and five "Gougi" decks (stat buffs, not dissimilar to Street Fighter X Tekken's derided gems) and a "Standard" Edition, which will include 12 characters, plus Hokuto and 15 Gougi decks. Fighting EX Layer is expected to launch digitally on PS4 toward the end of June.